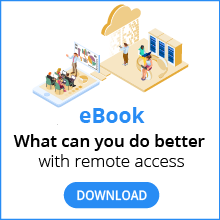 Learn how VNC® Connect offers the best balance of flexibility, security, ease-of-use and value for money. 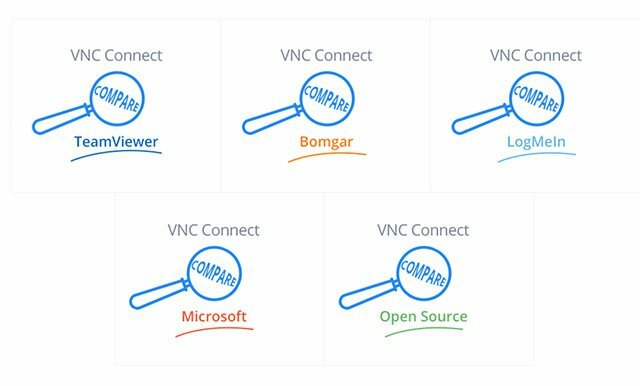 We are confident in how VNC® Connect stacks up against our competitors and want to help IT professionals like you explore a range of vendor options. These documents concentrate on the primary technical and commercial difference between VNC® Connect and our typical competitors. Enter your details to download the comparison documents.